Like, Share and Lemonade…thoughts from Bret…aka. Dad! Most people drive by a lemonade stand without stopping but it only takes a few customers to make a kid’s day. Now, imagine that by getting just a few people to stop you can change a child’s entire life! That’s what we’re doing today with lemonade stands in our neighborhoods! We’re selling lemonade, real and virtual, to bring Luke to his forever home, finally! Because we’re tackling a project a little bigger than your normal lemonade stand…we need your help to reach a visibility and scale bigger than just our street. We need to sell a lot of lemonade to bring this guy home and that means Luke needs lots and lots of people to drive by. Here’s how you help: LIKE, SHARE & LEMONADE. First, LIKE the page and any of the subsequent posts you see about Lemonade for Luke. Each like from outside our network, especially over time, boosts visibility, effectively getting more people to drive by. Likes are easy and helpful, so thank you. Second, SHARE Luke’s story with your network, adding anything you want, and asking them to help. Nobody feels comfortable asking for tens of thousands of dollars, but everybody feels ok about buying lemonade to help a kid. Finally, LEMONADE. Sell some, buy some, tell your friends to buy some. Seriously, LEMONADE. We are setting up real lemonade stands today with downloadable signage and you can buy virtual lemonade all work through the Promise Love Foundation. Why work with the Promise Love Foundation? Tax deductible lemonade! No, seriously, your virtual lemonade donation is tax deductible! 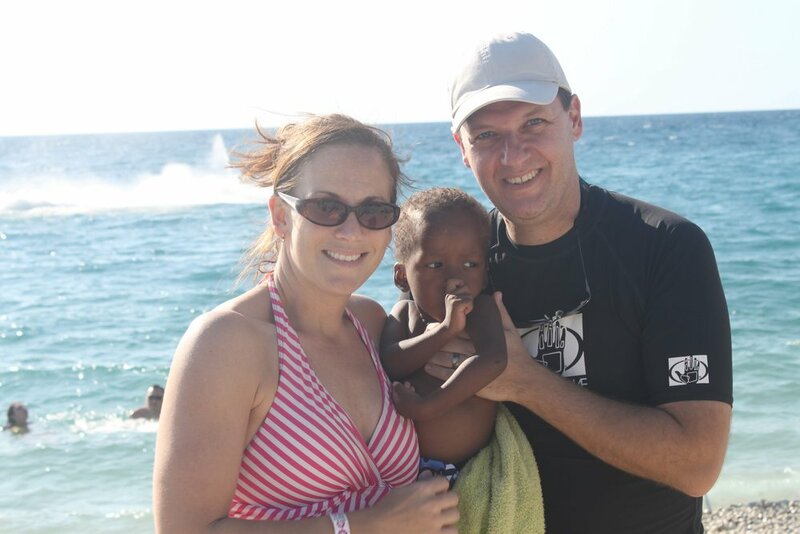 Promise Love’s complete focus is helping with the direct and ancillary costs that impact adopting families. How we came in contact with the Promise Love Foundation is it’s own little miracle story, but working with them comes down to REACH, ACCOUNTABILITY and PAYING IT FORWARD. Stories like Luke’s need to be told to have a happy ending and Promise Love has the REACH to help many people hear his story. As a tax deductible 501c3 charity, the Promise Love Foundation also provides ACCOUNTABILITY and trust that allows us to ask for help beyond our immediate circle. Last, but not least, because Promise Love works to help one family at a time, if we’re fortunate enough to raise more than needed to bring Luke home, any extra lemonade dollars will CARRY FORWARD to help another child reach their forever home. oh, and they’re really nice, and really capable, and really cool. Thank you for your support and swarming our family this week with love, together we can make this a reality! Newer PostWelcome the Briggs Family!